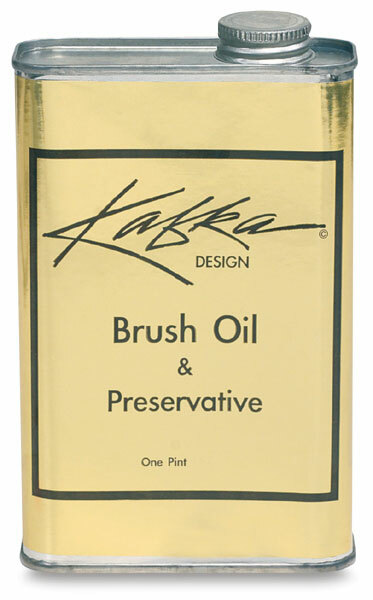 This oil is different than your average brush oil. Made from the best ingredients, it is specially scented with patchouli. 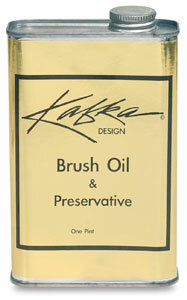 As a preservative, Kafka Brush Oil helps brushes maintain their shape and last a long time.